What Are Amino Acids and Can They Help You Lose Weight? Amino acids, we’ve all heard of them. They’re those supplements you can take to improve your athletic performance and boost tone, right? But, are the claims of the “best amino acids for weight loss” really true? Let’s find out. Amino acids are a group of compounds that are needed by your body to develop healthily, produce energy, fight disease, and aid in the absorption of other nutrients. At least 20 amino acids are involved in the process, with 9 of those classified as essential––these are amino acids that can’t be produced by your body and instead need to be eaten to get their goodness. Each has a specific purpose for your body, but right now we won’t bore you too much with the details, suffice to say each and every one of them is valuable in its own way from general bodily growth to post-illness recovery. What do amino acids do for weight loss? Leucine plays a key role in stimulating muscle growth in the body. This is why many athletes choose to increase their intake of this and other amino acids when training by adding whey protein to their diets. As your muscle tone improves, it’s likely you’ll see positive body change, even if your overall mass isn’t affected, making it appear as if you have lost weight. Warning! Whey protein may not be a wonderful idea for everyone, especially those with reduced kidney function or taking certain antibiotics. If in doubt, check with a medical professional first. Phenylalanine is an amino acid that acts in the production of serotonin and dopamine. If these two chemicals are in balance, you’ll be less likely to have cravings and indulge in overeating; thus you'll be more likely to stick to your diet. 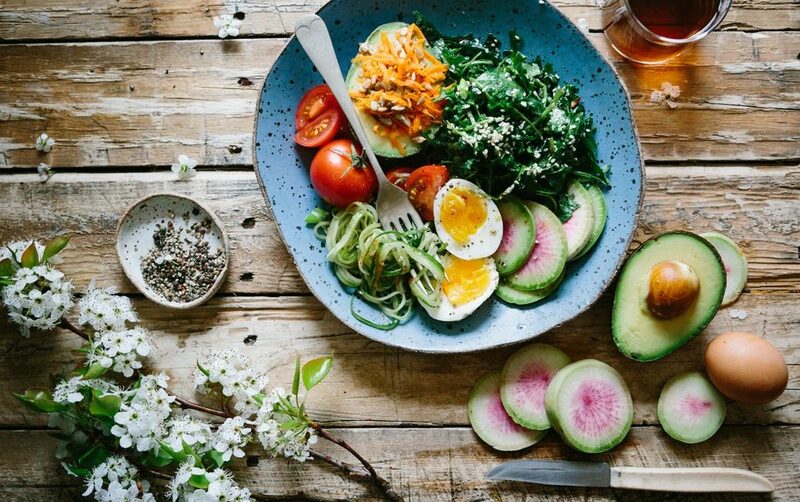 A healthy diet, containing a variety of nutrients, is essential in reducing or maintaining body mass, so by having your body's chemical's in check, you may be one step closer to your weight loss goal. Robert Coker, Associate Professor of Geriatrics at the University of Arkansas for Medical Sciences, conducted a study on weight loss with a number of overweight participants. During his study, his participants consumed whey protein, however when amino acids were added the results showed an increased amount of weight loss, and improved synthesis of muscles gain. While this sounds promising, this study is contradicted by one completed by the , who found no significant decrease from ingesting supplementary amino acids. That said, again, a converse result occurred in a 2017 meta-study completed in Iran suggested once again that the effects of amino acids, specifically l-carnitine produced from lysine and methionine, aided in weight loss. So, while the jury is still out as to whether taking amino acids supplements for weight loss before (or after a workout) is as beneficial as the ads say, there are numerous pluses for your body by ensuring a healthy intake of these nutrients, and the best way to do that is with a healthy diet. When your mood is low, you’re probably lacking in serotonin, a chemical that regulates sleep and mood. To get serotonin, you need tryptophan, one of the essential amino acids. The essential amino acid phenylalanine is used to help the body produce tyrosine which helps give you more energy, and helps PMS symptoms, among a number of other benefits. Amino acids have been noted to be effective in helping prevent against complications of liver diseases, such as cirrhosis, though it’s not exactly clear why (yet), taking amino acid supplements have proven beneficial, with little to no mortality effect. However, if you are suffering from liver disease, best consult your doctor before commencing any treatment. Where can we find amino acids? Dairy products, like milk, cheese, etc. Yet, vegans and vegetarians needn’t despair, amino acids can also be found in plant-based alternatives. However, the trick here is variety to ensure you get full range of the acid. Leafy green vegetables – kale, spinach, seaweed, etc. Grains and different kinds of wheat – buckwheat, quinoa, lentils, etc. Green Magic––Can Cucumbers Really Help You Lose Weight?